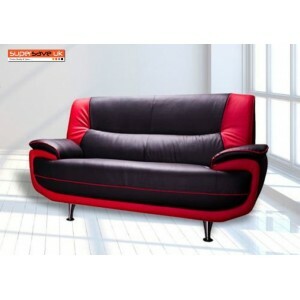 Brand new 2 Seater fine quality contemporary sofa made from faux leather chrom.. 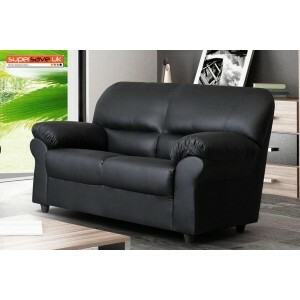 Brand new 3 Seater fine quality contemporary sofa made from faux leather chrom.. 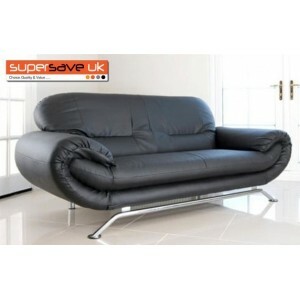 Brand new 3+2 Seater fine quality contemporary sofa made from faux leather chr.. 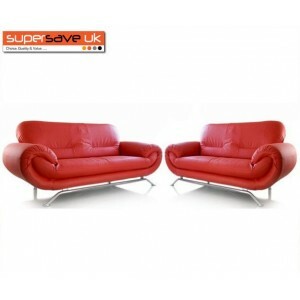 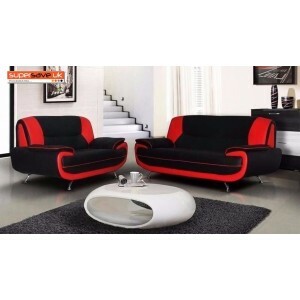 Brand New Modern Contemporary 2 Seater Sofa in Black & Red Quality PU Leath.. 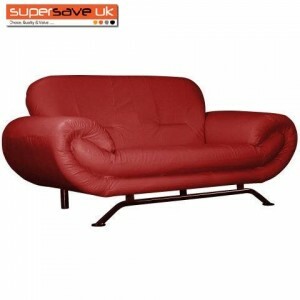 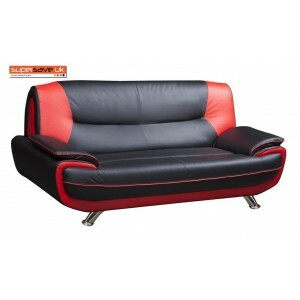 Brand New Modern Contemporary 3 Seater Sofa in Black & Red PU Leather with .. 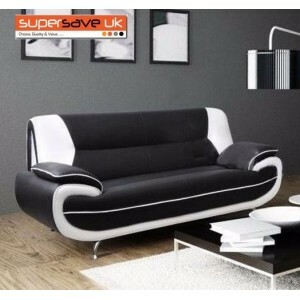 Brand New Modern Contemporary 3 Seater Sofa in Black & White PU Leather wit.. 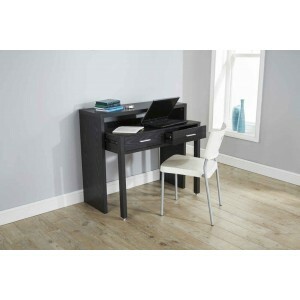 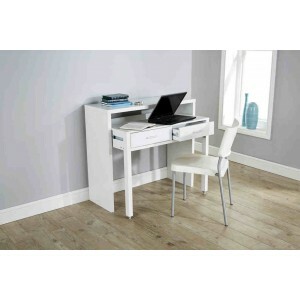 Brand New Modern Contemporary 3+2 Seater Set in Black & White PU Leather wi.. 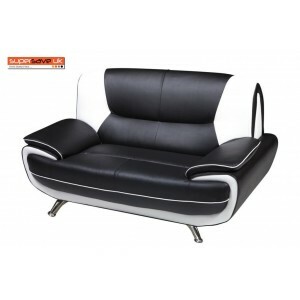 Brand New Modern Contemporary 2 Seater Sofa in Black & White Quality PU Leat..
We bring you the New Regis Extending Console Table in Oak. 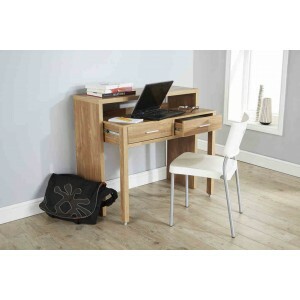 This table is the per.. 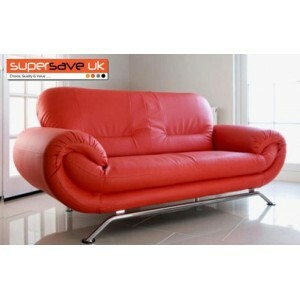 Brand New Modern Contemporary 2 Seater Sofa PU Leather with firm foam seats - s.. 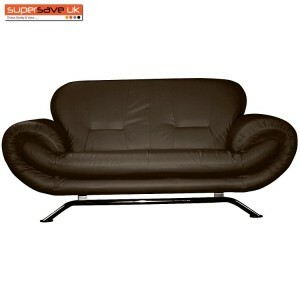 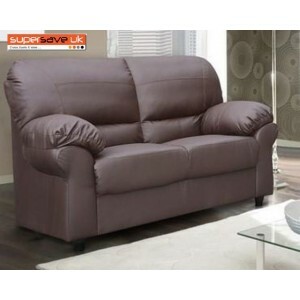 Brand New Modern Contemporary 3 Seater Sofa in PU Leather with firm foam seats ..